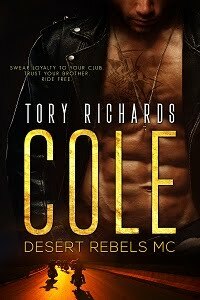 TORY RICHARDS: The Romance Studio Party! Happy Spookapalooza! I like the way your books page is set up... easy to see the books and what they are about! greenshamrock at cox dot net . Thanks Colleen! I appreciate you stopping by and leaving a comment.